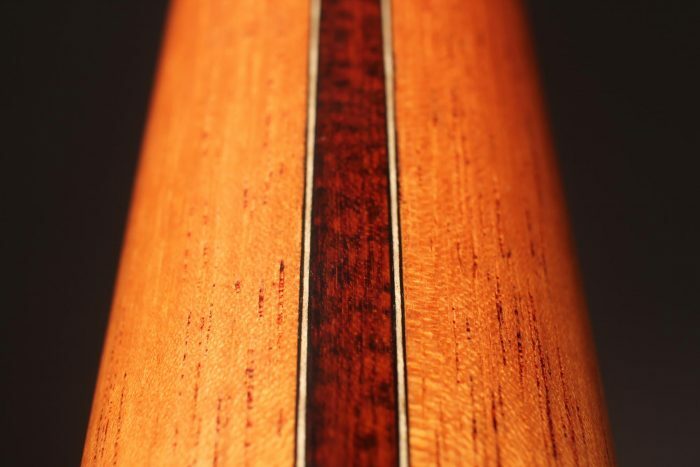 Back and sides are manufactured of finest Ziricote and the top is made of excellent cedar. 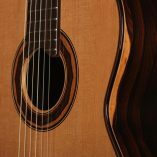 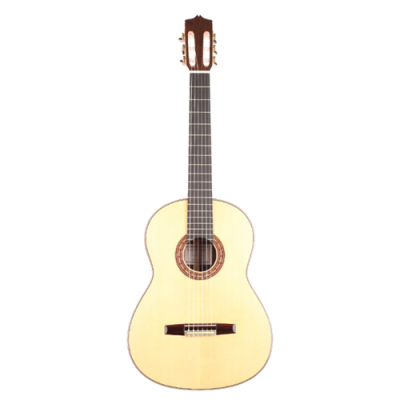 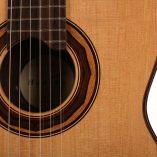 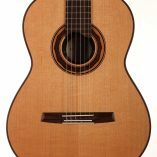 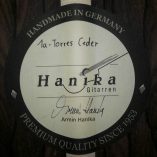 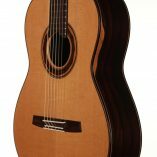 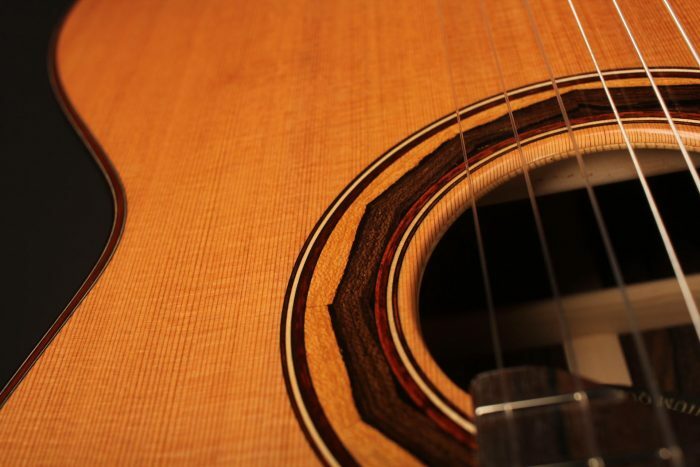 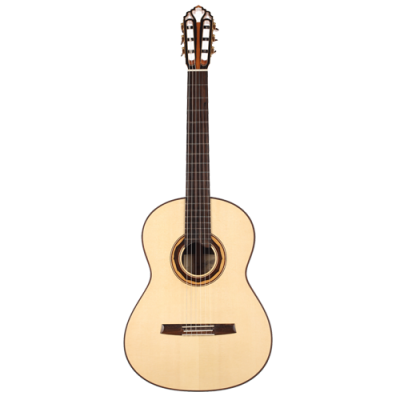 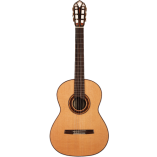 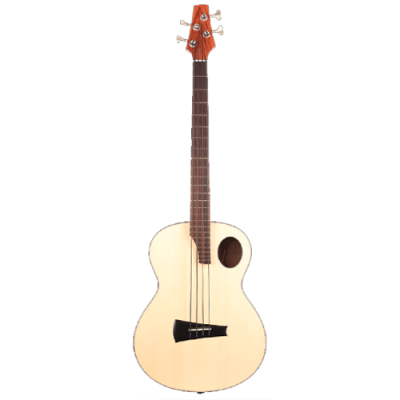 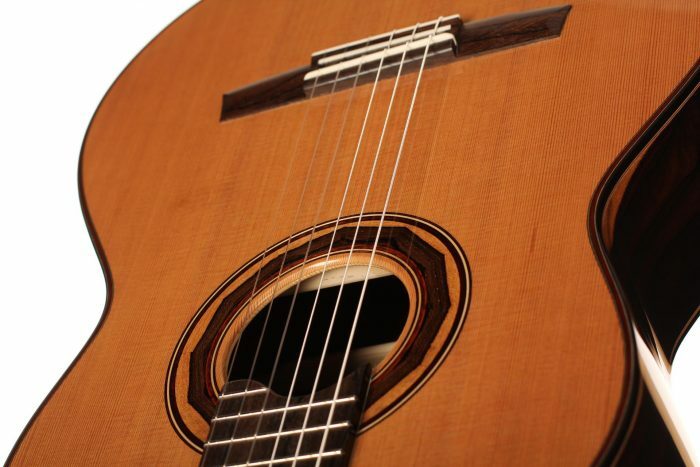 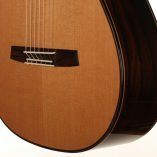 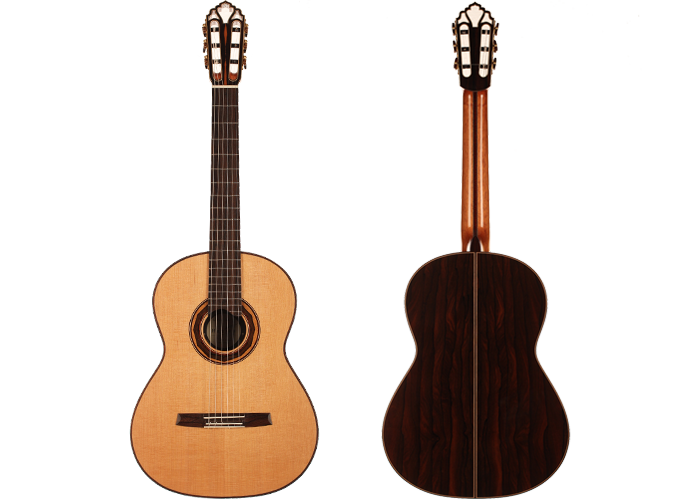 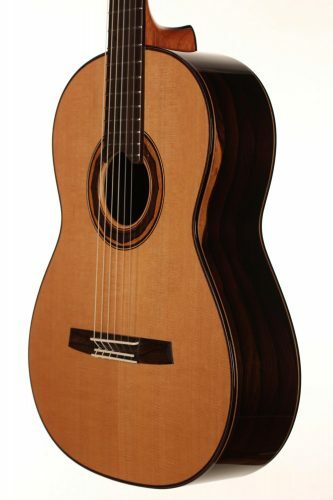 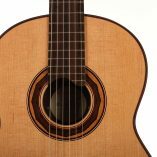 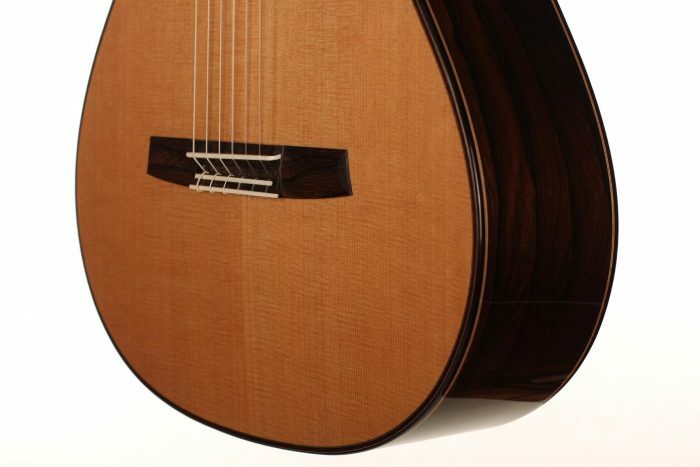 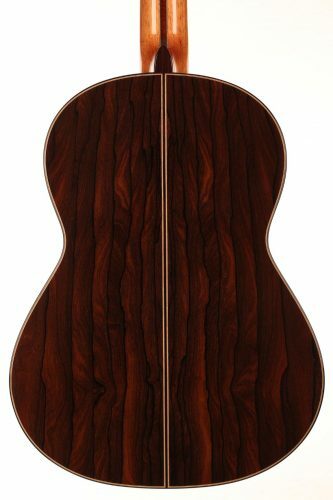 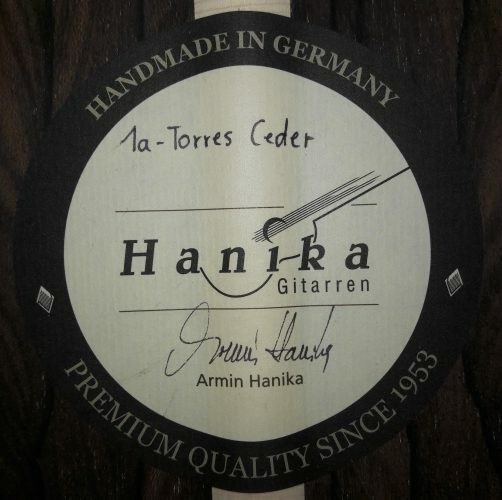 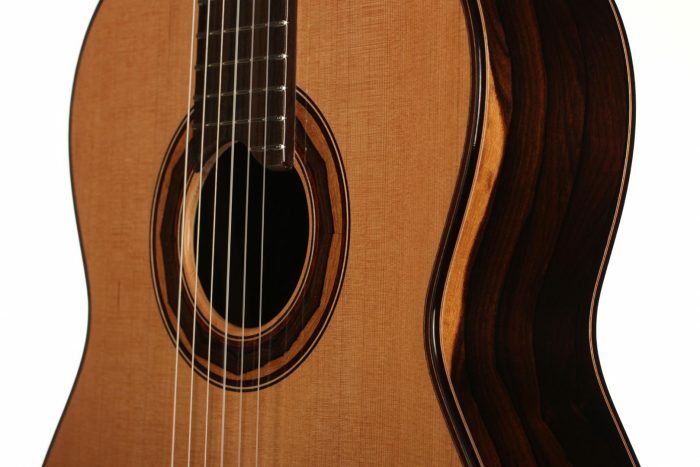 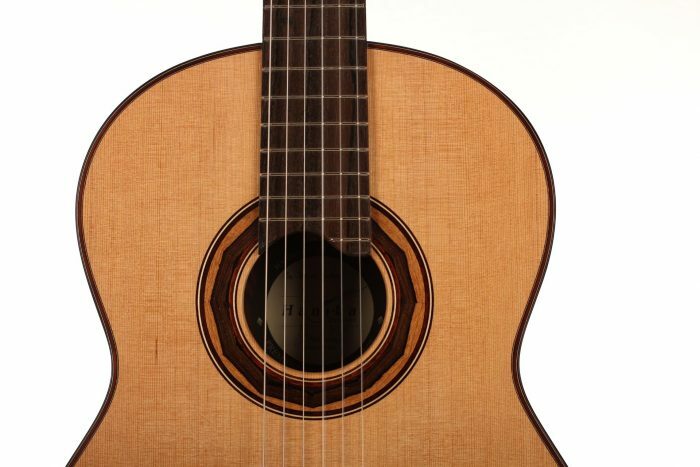 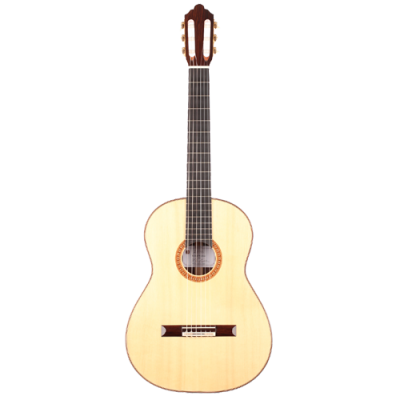 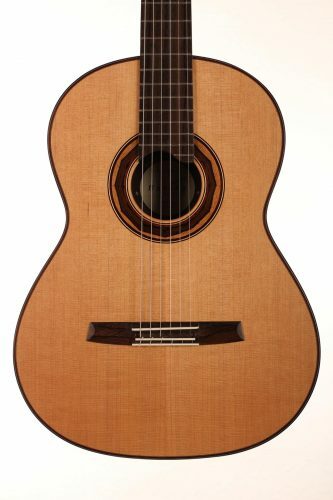 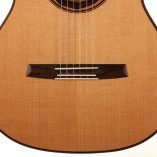 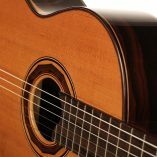 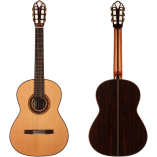 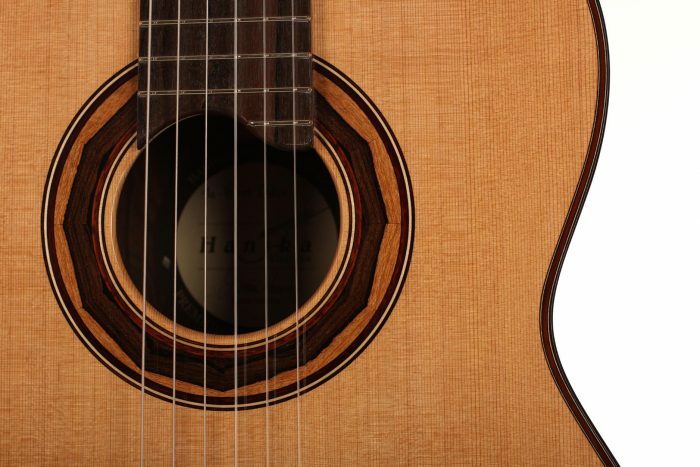 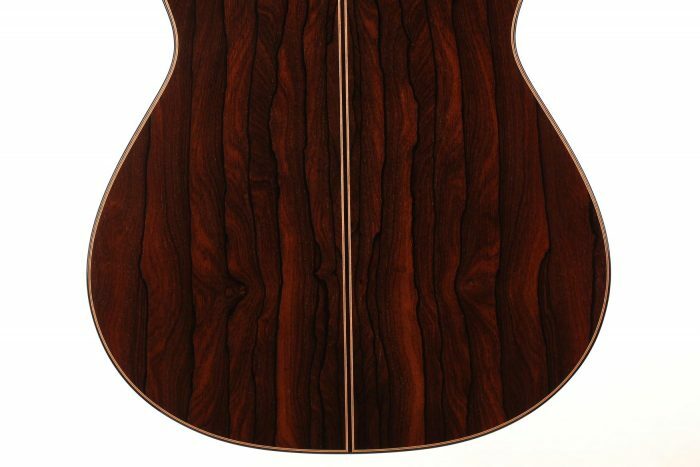 Along with the thin cedar top, the 1a Torres achieves a very good response with full sound and good separation. 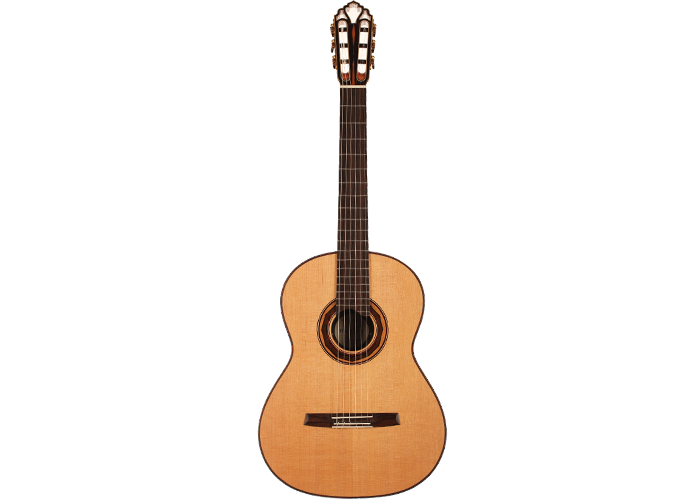 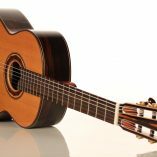 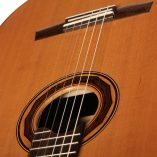 This guitar satisfies highest demands; it is recommended for conscious players in need of a warm, voluminous and precise instrument. 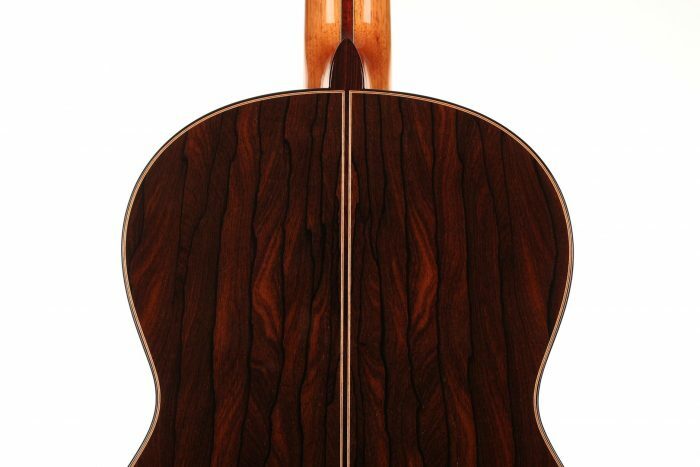 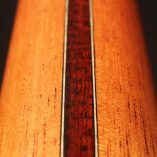 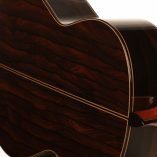 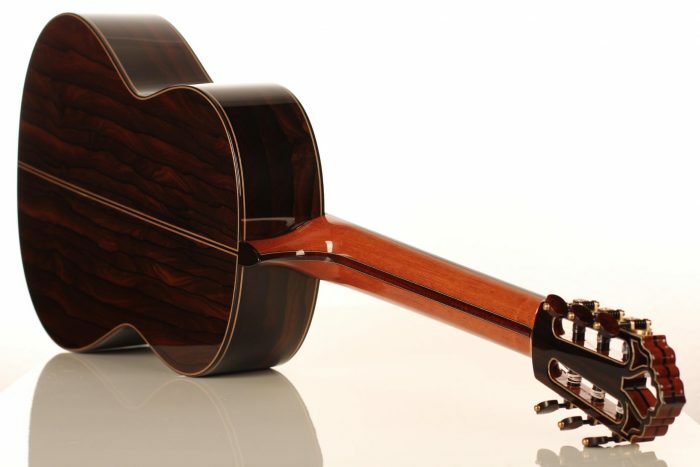 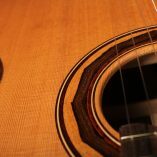 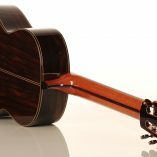 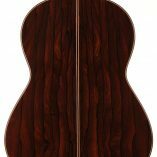 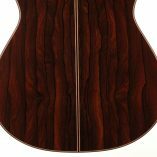 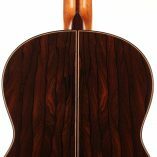 The guitar is made of high quality massive tone woods and has a high gloss French polish finish on the top. 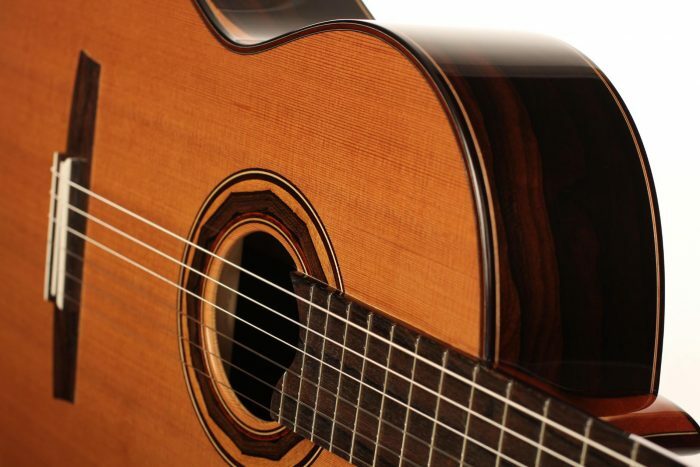 The body has a gloss finish with a UV-curing acrylic lacquer. 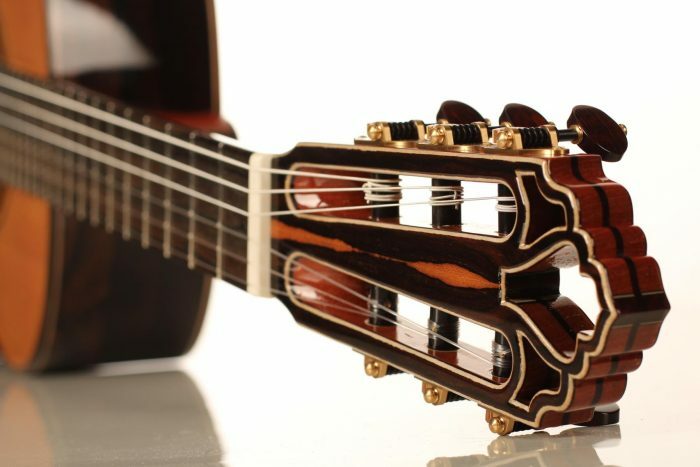 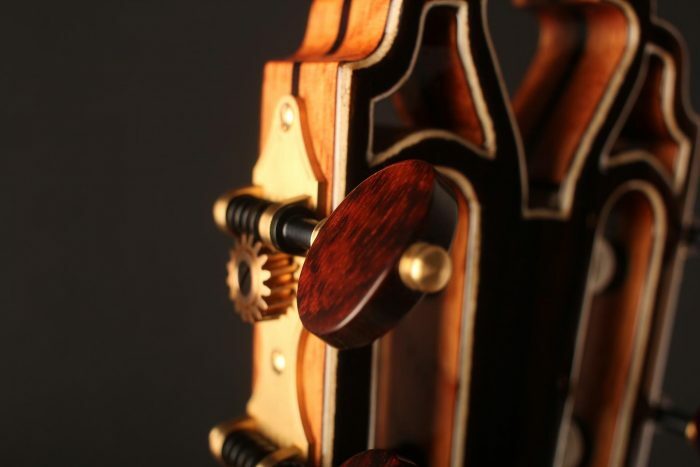 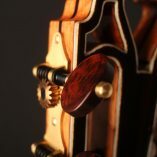 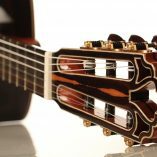 The Klaus Scheller machine heads with bushes and snakewood pegs, the cedro neck reinforced with best hardwood, the quality ebony fingerboard and 3-ply Ziricote-Maple-Ziricote headstock show the high quality of the 1a Torres. 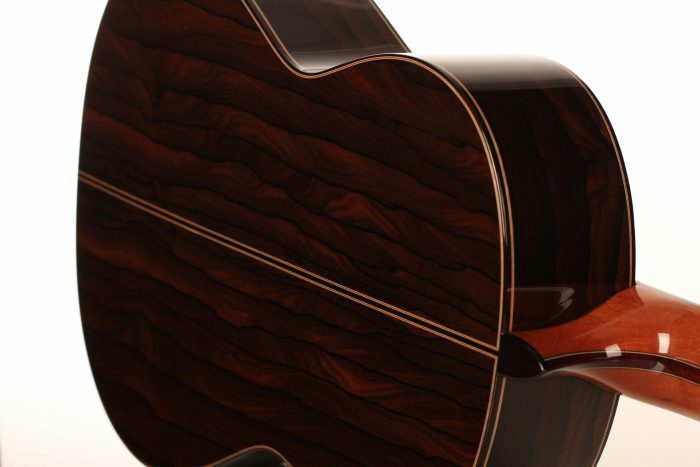 A CCCase carbon case included. 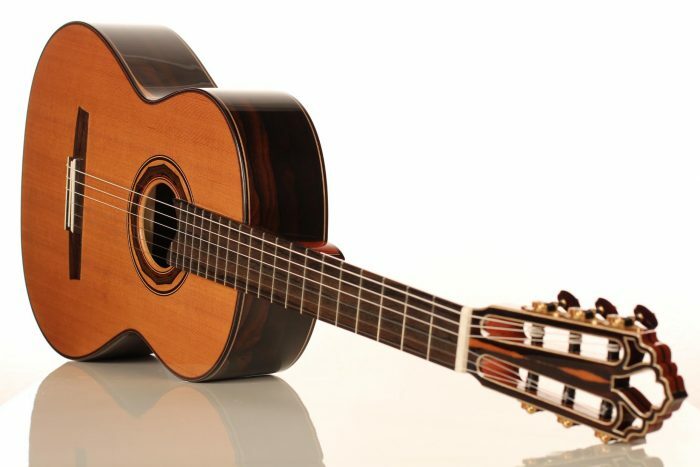 This guitar is CITES free (CF).